In Episode 11 of the How to Plant a Healthy Church Podcast, Josh Harder shares on how he and a team of leaders planted a church in one of the world’s biggest cities. 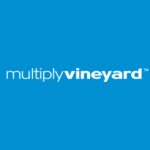 Helping Vineyard churches fulfill their God-given call to multiply. 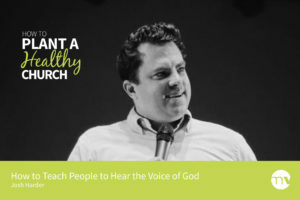 Not being people’s only access point to God’s voice is essential to healthy church planting. Learn from Josh Harder on how to help others hear the voice of God for themselves. Be the guide, not the hero when planting. Josh Harder is the Lead Pastor of the Houston Vineyard. He and his wife, Dania, planted Vereda, a Vineyard church in Mexico City. 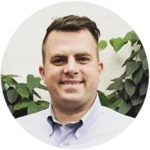 He studied theology and psychology at Lancaster Bible College in Pennsylvania and worked as an in-home therapist for at-risk kids for several years before moving to Mexico City. Dania and Josh have been married 16 years and have 3 children, all born in Mexico City: David, Gabriela, and Amelia.